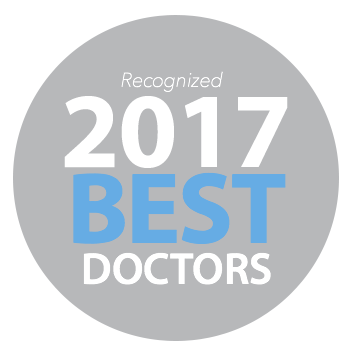 Dr. Tarantola works closely with various specialists on your behalf. After the initial examination and diagnosis is completed, he will communicate with the indicated specialist, forward the diagnostic information and discuss a preliminary plan. This information will be communicated to you along with how it fits into the overall sequence so there is no confusion, duplication of effort or wasted time. The end result is getting the results everyone expects.